With the help of the Pack For A Purpose programme, Lion Sands was so fortunate to receive over 420 kilos of needed supplies that were donated to the schools in the Huntington village. Some the these items included clothes for children and adults, stationery (calculators, books, pens, pencils, educational books), toys, toiletries and shoes. 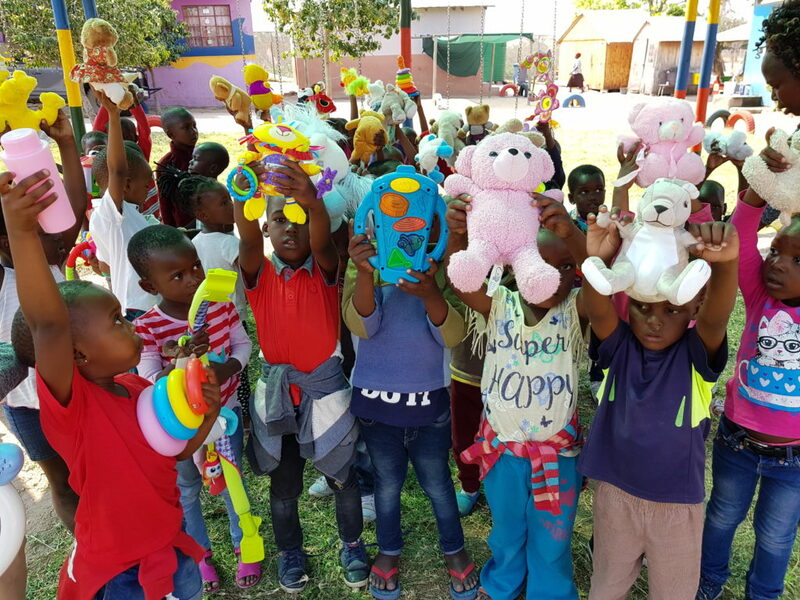 Some of the items were not only given to people from the disadvantaged backgrounds in the Huntington village, but some were donated to the neighbouring Hospitals and clinics, mostly clothes for babies.